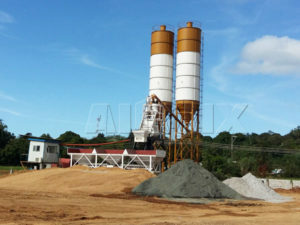 How much does a concrete batch plant cost? 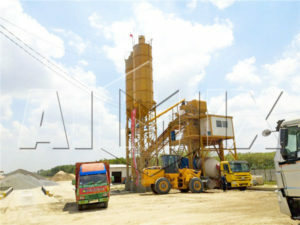 In fact, the concrete batch plant cost depends on how you calculate it. 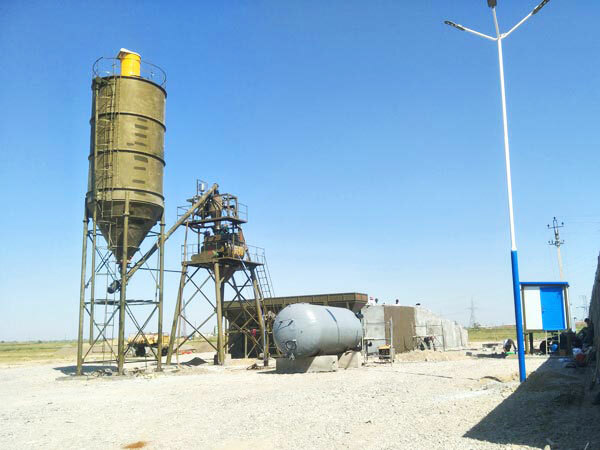 It can be affected by many factors, such as, concrete batching plant price, shipping cost, insurance cost, labor cost, cost of setting up a batching plant, maintenance cost and spare parts replacement cost, etc. 4. We have established LBS center in Uzbekistan, Sri Lanka, Pakistan, Philippines and Indonesia. 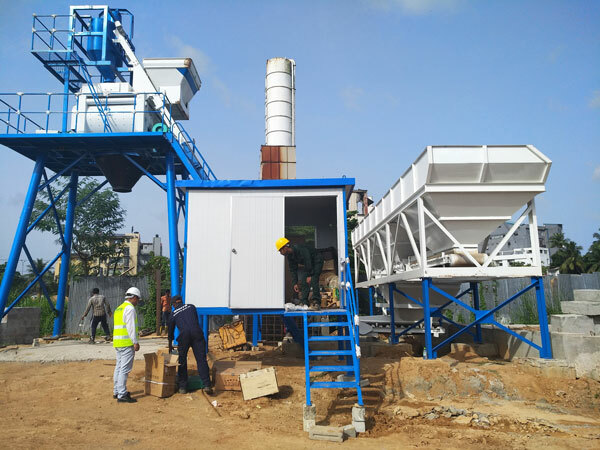 Once you bought our batch plants, any problems, we will deal with it at once, which won’t delay your project and can greatly save your maintenance and inspection cost. 5. There is spare part supply warehouse for local users. 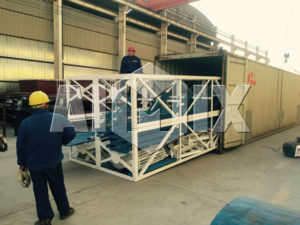 If you need some quick-wear parts, we can arrange shipment within 24 hours. 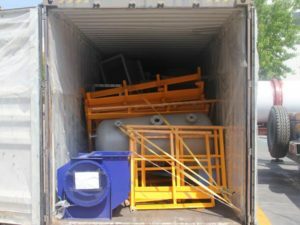 Actually, there are still some things we can’t control, but as a reliable batching plant supplier, we have some tips for you to lower the cost of batching plant. As long as you do it according to advice below, you will spend less on a concrete plant. 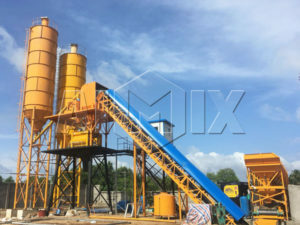 Cement, sand, fine sand, gravel, fly ash, slag, admixture and all other materials costs can be relatively simple calculation according to the ratio and the unit price of raw material. 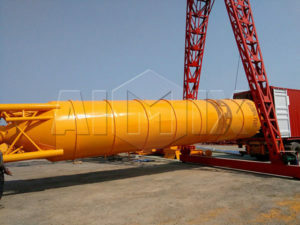 Why raw materials will influence cost of concrete batch plant? Different places have different climate, therefore, house is different, materials needed are also different. 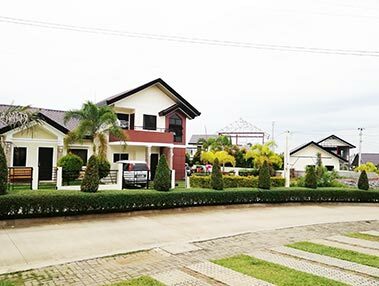 Such as, you may only need fly ash and cement, while others also need sand, slag, admixture, etc, all of choice for raw materials need to depend on your climate and house you need. 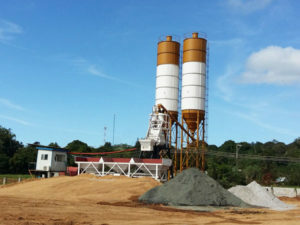 In a word, you choose more raw materials, your concrete plant cost will be much more. If you don’t know these, don’t worry, our salesman will give you professional advice, contact us! 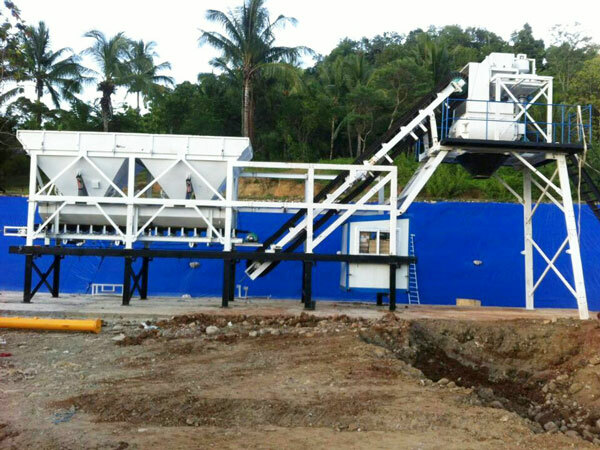 Our Aimix Group wil do after-sales to Philippines four times a year. 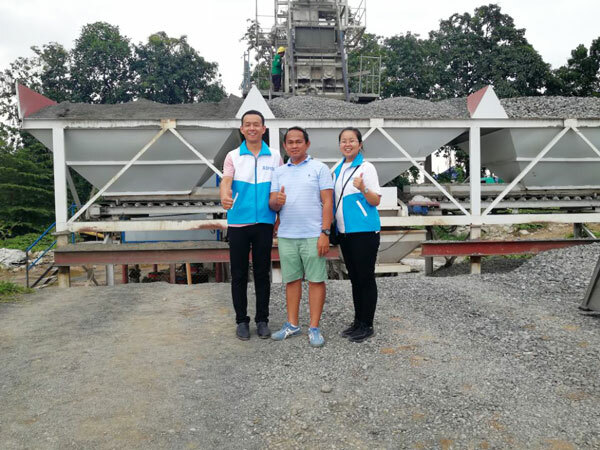 Now our salesman are in Philippine, they are visiting our old customer, they bought our HZS50 concrete plant two years ago, our plant work well, if you are interetsed in stationary concrete batching plant, you can contact us now! We will try our best to serve you! 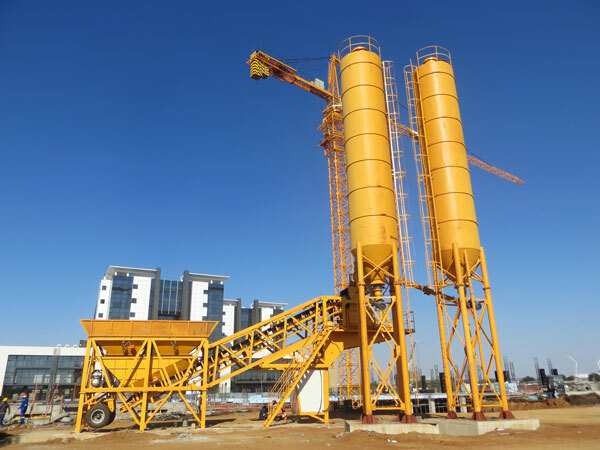 We mainly have stationary concrete batching plants: HZS25, HZS35, HZS50, HZS60, HZS75, HZS90, HZS120, HZS180 and HZS240, mobile concrete batching plants are: YHZS25, YHZS35, YHZS50 and YHZS75, if necessary, we can also customize YHZS90 large mobile concrete plant for you! 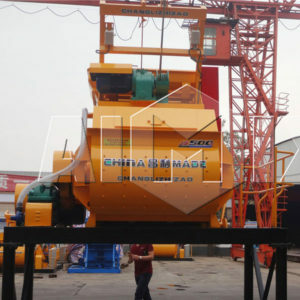 Generally, stationary concrete batching plant is suitable for large scale project, mobile plant is well fit for small and medium-sized construction, so choosing a suitable concrete plant, which will help you save a lot of concrete mixing plant cost. 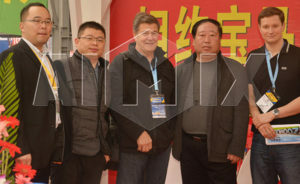 If you want to know more details, you can mailto: market@aimixgroup.com, you will receive price list in detail. 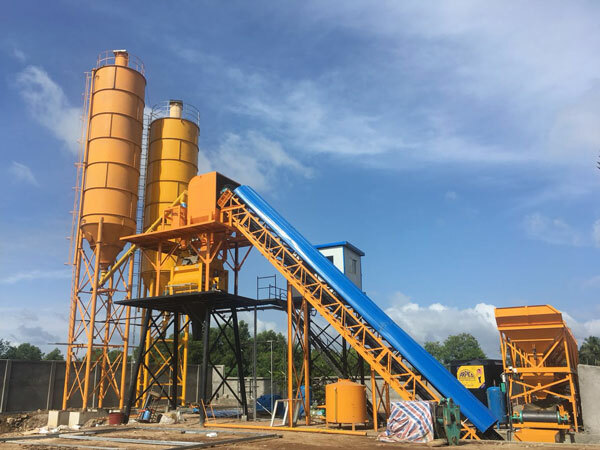 Concrete batch plant cost of freight is mainly a variety of vehicle fuel consumption, and it includes the cost of concrete mixer, cement mixer pump, concrete mixer truck and wheel loader. 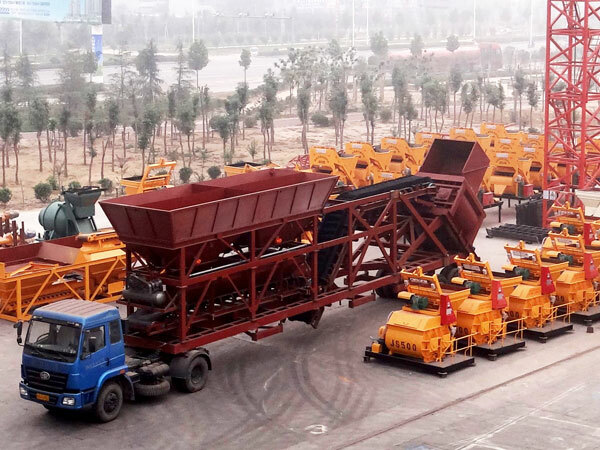 Generally, concrete batching plant cost of freight can be calculated by actually statistics. 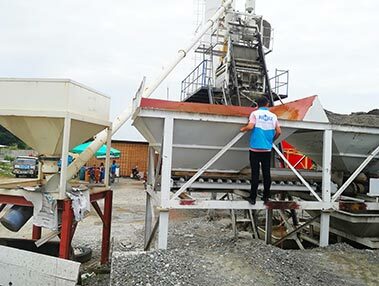 For example, the boss is scheduled to recover the cost of five years, it is the total amount of concrete plant cost or expected output of five years, that is, the cost of depreciation of equipment in each side of the batching plant. 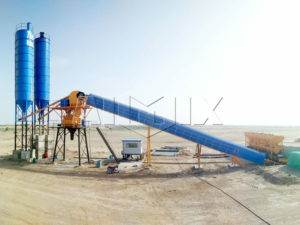 Concrete batching plant cost of water and electricity includes staff costs of water and electricity in the process of production, daily life and work water. 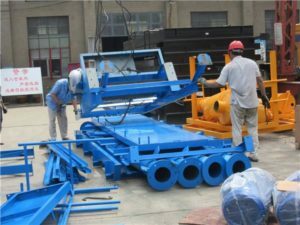 In addition, there is a communication costs of batching plant, some companies put this cost in the salesman’s own consumption. Each company calculate concrete batch plant cost according to its own situation. The cost of certain consumables in concrete enterprises, such as pump tube, S valve, mixer oil, oil filter, air filter, tire consumption (pump truck, loader), mixer liner, mixing arm, and so on. 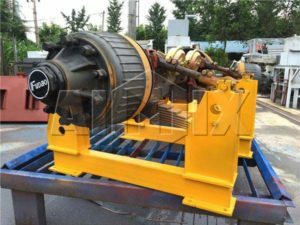 Including the annual inspection concrete batching plant cost, load-meter and test equipment, and detection costs of testing station. 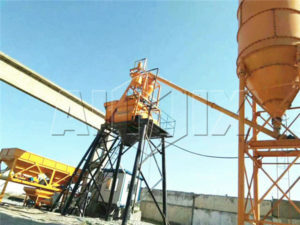 Concrete batching plant cost of state taxation. If you sell undocumented goods, sales of undocumented goods is very difficult. 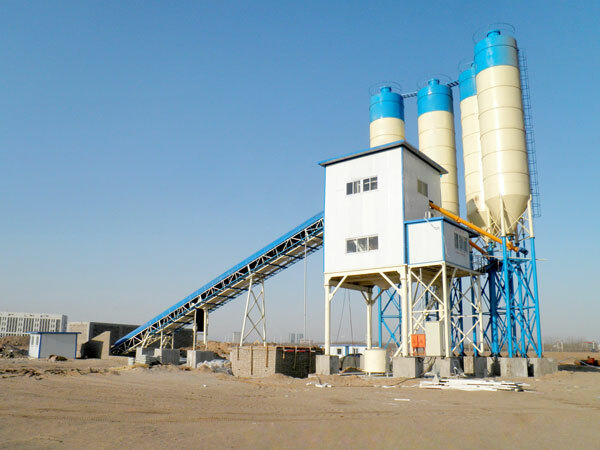 Cost of ready mix concrete plant of others including office consumables, network costs, GP RS costs, ERP costs and so on. 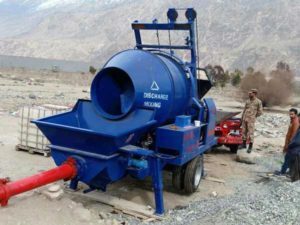 In short, the costs of batching plant for concrete listed above should be included in the cost of setting up concrete batching plant. Now, do you know how much concrete batch plant cost from my introduction? 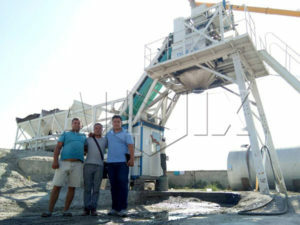 If you still have any problems with concrete batching plant cost, please contact with us. 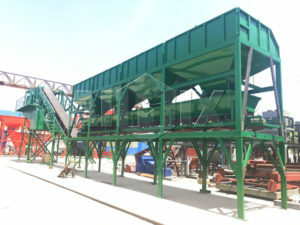 If users want to buy a concrete batching plant, and it is very necessary to well know cost of concrete batching plant. 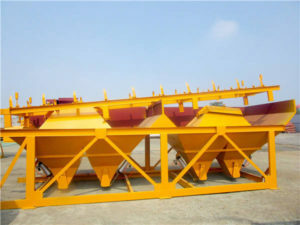 Except the above mention, there is also other factors will affect the cost, such as cost of setting up concrete batching plant, before your investment, you need to make a detailed survey. You can select many products to compared with them. 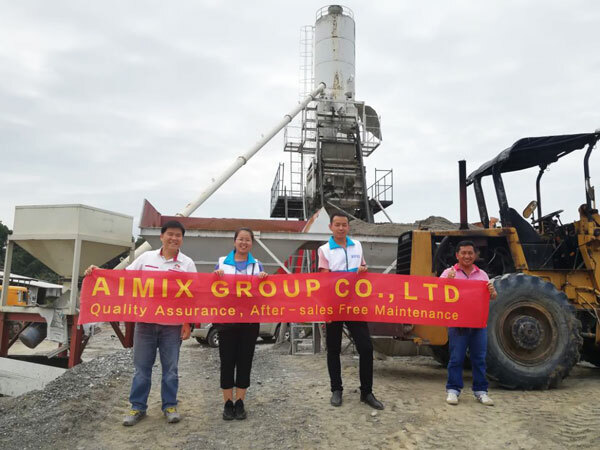 There are many famous concrete batching plant manufacturers and suppliers in China, and we Aimix group is excellent in this construction industry. 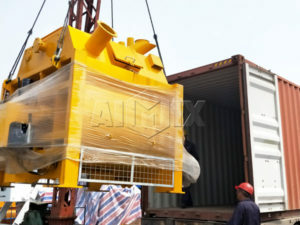 In a word, We Aimix Group is user’s best choice with the favorable price, best quality and warm service.